Dr. Emoto is a Japanese man known for freezing water crystals and taking pictures of those crystals in a variety of setting. Dr. Emoto suggests that water is impacted by its environment. He sells still shots of these water crystals with varied patterns depending on the water source, the words spoken or even phrases placed under the water. I was so encouraged by this physical “proof ” of the impact of our words, I forwarded an email detailing his findings to my friends with an excited tag, “seeing is believing”. Then, when I went to blog about the impact of words, I sadly discovered that Dr. Emoto’s scientific claims are broadly disputed. 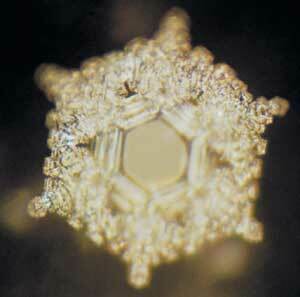 Water crystals responding with beauty to words like “love and gratitude” make a great story, but poor science. I know there is tons of research on the power of words on human self-esteem, growth and development. As a parent, I read Eileen Faber’s excellent book on How to Talk so Kids will Listen and Listen so Kids will Talk and was taught about the amazing power of encouragement to build relationships with our children. Dr. Amen’s Rewiring the Brain is a great text on how neurology can be reconfigured by positive messages spoken within and without. I loved Dr. Carolyn Leaf’s, Who Switched off my Brain and her illustrations of the fear-filled dendrites versus the faith-filled dendrites as decrepit, gnarled trees versus blooming vital trees which clearly showed the impact of positive thoughts and speaking healthy words to rebuild damaged dendrites and increase brain health. 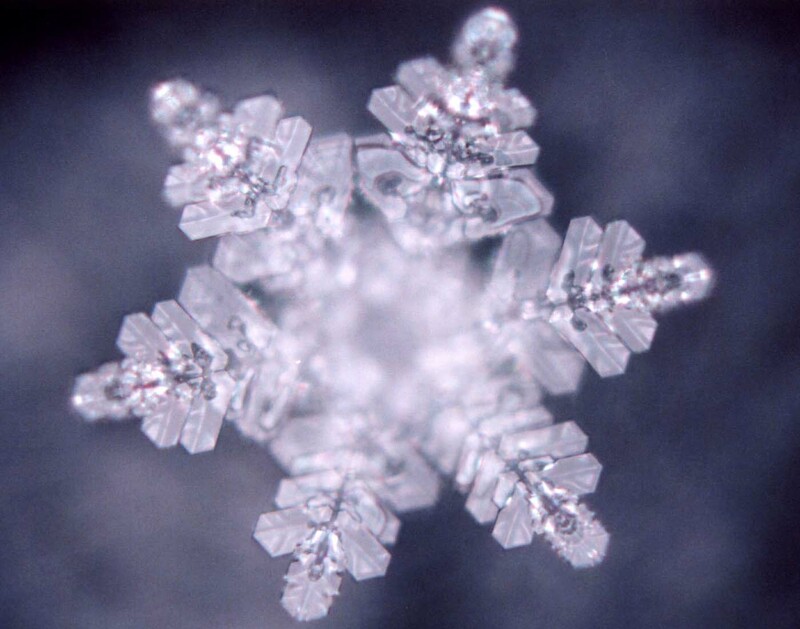 What I liked about Dr. Emoto’s water crystals pictures was the “pictureproof” of what I have experienced most of my life. Words impact. 1. 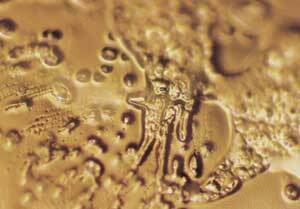 Dr. Emoto showed how he placed the word “love” under the petrie dish and presto, a beautiful crystal image formed. Next he showed how he placed a phrase “you make me sick” under the petrie dish, with the ugly results of a contaminated looking pattern. I know his methodology is wrong, but I also know that our words absolutely impact our world. The water crystals seemed to prove what we all intuitively understand: Words have power. Ouch. Jesus loves us way too much to let us believe that silly nursery rhyme about sticks and stones and words will never hurt us. I have hurt others with my words. I have been hurt by words. I also have been encouraged by a well-chosen word, phrase, comment. Words can lead straight to hell or invite people to trust Jesus, the very Word Incarnate. Thank God for His forgiveness, that when we do hurt others or ourselves with our words, we can say “sorry” to God, to others, to ourselves and find mercy to try again. But there is no rewind button for words spoken. That’s why we need God. We need His help to speak words of life and not death. I have no regrets that I chose you and I never will. 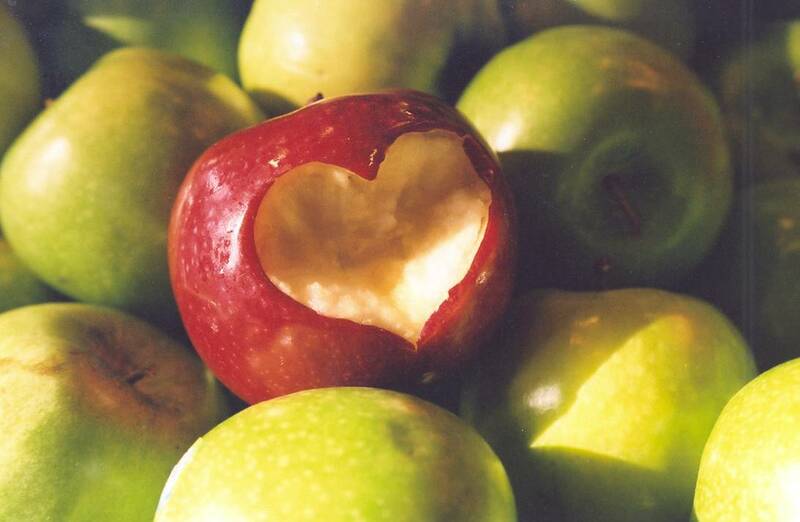 Yes, you are the apple of His eye. Certainly, Jesus is the Son of God, the Way, the Truth and the Life. Face it, our words matter. They impact our world, shape destinies, unlock possibilities or crush futures. I want to be a person who impacts this world for good, not evil. I believe it begins with my words. What words have you tripped over, let loose or gulped down? What words are you speaking over your boss, your spouse, your kids? Do you stumble in this area like I do? I have come up with a plan to speak life. Step One: Pray and ask the Lord for gracious words. He has plenty of them. Step Two: Speak gracious words instead of the ones we want to let loose. Step Three: Do Step One again or ask forgiveness for not doing Step Two and try Step One again. Step Four: While you’re at this, speak gracious words over yourself and see what a new creation you will become. Step Five: Avoid giving the Speak Life Plan to people who could really improve their word usage until you have reached a expert status with the Plan yourself. No self-grading, here! Step Six: Ask for help from the Holy Spirit with this Plan. He’s officially designated by Jesus as the One who will supply you with words when needed ( Luke 12:11-12). Step Seven: When all else fails and no gracious words come, stay quiet! 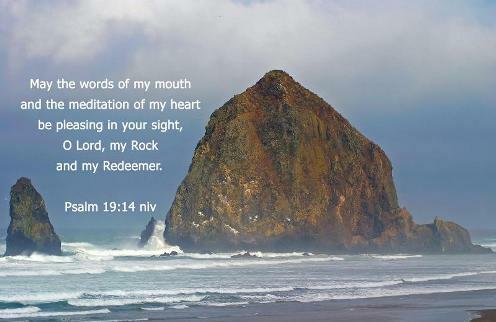 O Father God Almighty, we all need Your help with our words today. Holy Spirit, please help us choose our words carefully, that we may speak and build up, encourage and strengthen others and ourselves with Your words today. We ask this in Jesus’ Name. Amen.